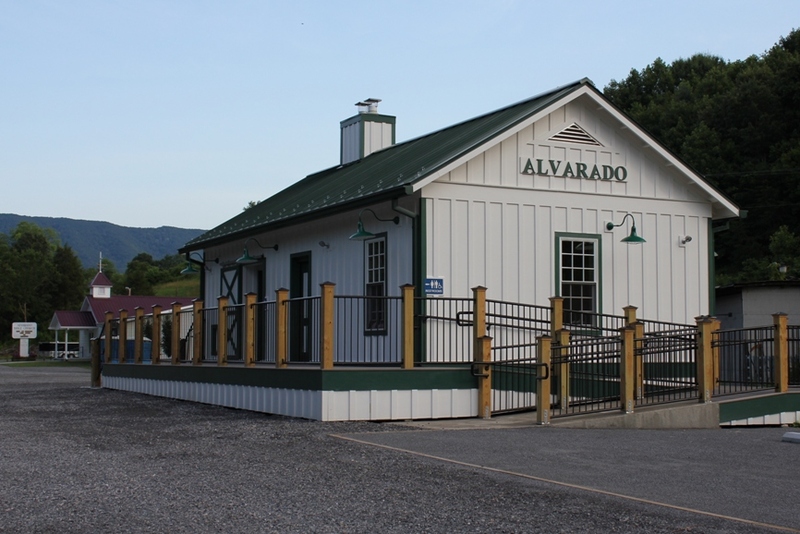 Tommorrow the Town of Abingdon will officially open the new Alvarado Station on the Virginia Creeper Trail during a ceremony at the site of its construction. Earlier this week I drove out to Alvarado for an evening run and an inspection of the new facility. Painted white with green trim, the new Alvarado Station matches the design and colors of the restored train stations further up the trail at Green Cove and at Whitetop. The new Alvarado Station has restrooms and has a nice parking lot that will accommodate more vehicles at this area of the trail. The additional parking at this section of the trail will hopefully take some pressure off the parking areas at Watauga Road and in Abingdon on busy weekends. Over the years Alvarado has become a more interesting spot on the trail. 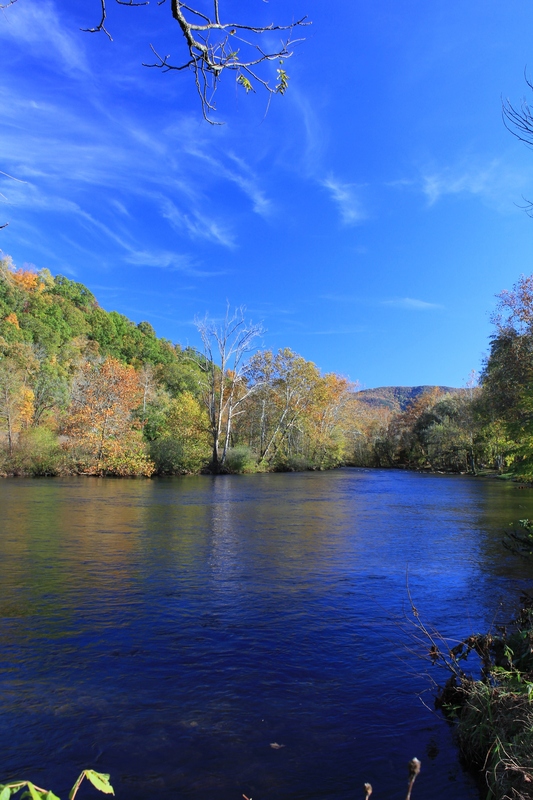 The Abingdon Vineyard and Winery, a small winery across the South Fork of the Holston River, is a day-trip destination in and of itself. While personally I am usually too engaged in exercise on the trail to stop for a glass of wine, it would be a pleasant break if you were taking a more leisurely ride on the trail. 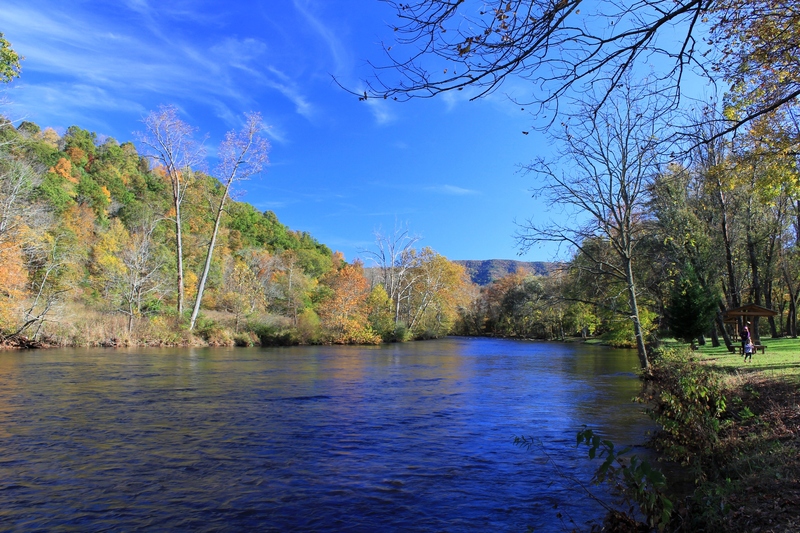 The winery is located less than a half-mile down the road from the Virginia Creeper Trail. You could easily ride your bike there from the trail. 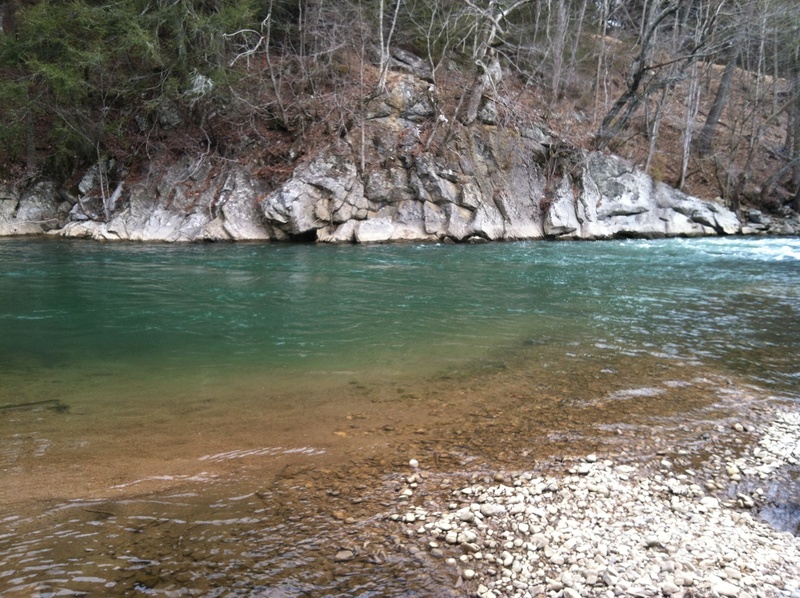 The wine tasting room is at the junction of a small creek and the South Fork of the Holston River. There is also a small store/restaurant called the Old Avarado Station that is right next to the Town-owned, new facility. The store has cold drinks, snacks, baked goods, and barbecue. The location of this store is the “last stop” when you are travelling from Damascus to Abingdon on the trail, or is the first stop on the way from Abingdon to Damascus that has food or drinks. 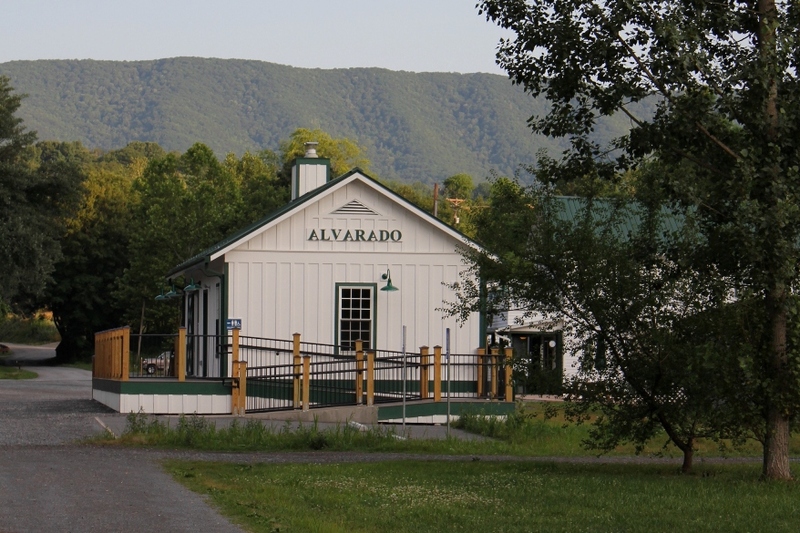 For those unfamiliar with the area, Alvarado is a locality on the Virginia Creeper Trail about 8 miles from Abingdon and 5 miles from Damascus. By car it is reached by taking Route 58 east in the direction of Damascus. About 6 miles from Abingdon, turn right on Osceola Road, aka County Road 722. 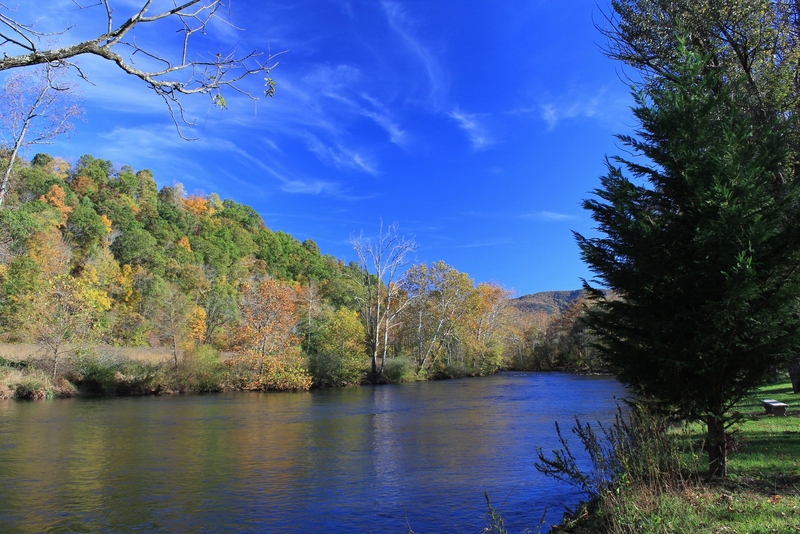 After a mile or two Osceola Road turns into Alvarado Road, aka County Road 710, which crosses the North Fork of the Holston River. About 100 yards past the bridge there is the parking lot and new Alvarado Station. AbingdonAlvaradoPhotographyVirginia Creeper TrailWashington County Va.